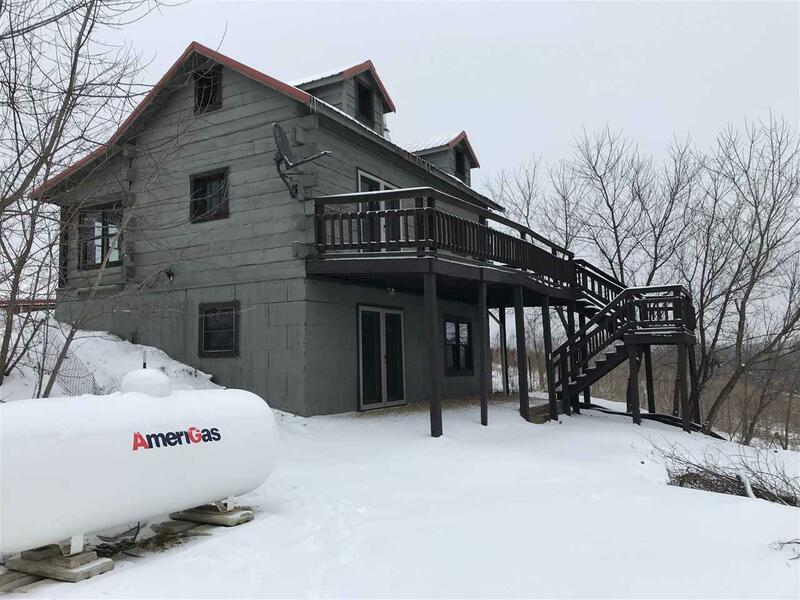 29262 Berg Ln, Eastman, WI 54626 (#1839989) :: Nicole Charles & Associates, Inc.
Great Country Retreat nestled on nearly 15 acres. 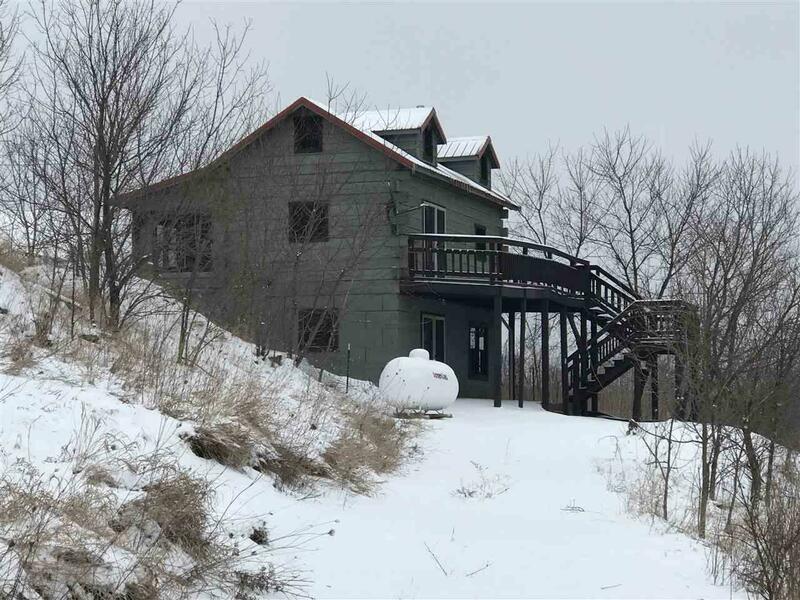 This property a cabin with two loft bedrooms, kitchen area, and full bathroom. The rear upper deck has a beautiful view SW Wisconsin's driftless area. 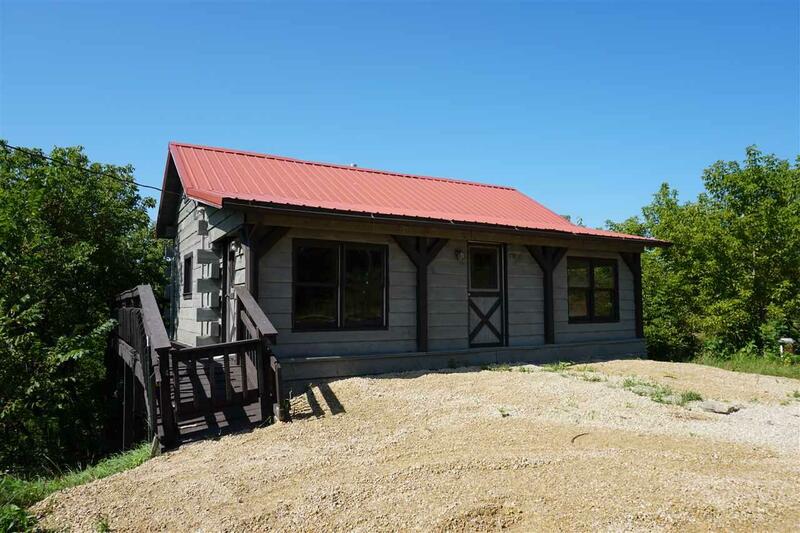 The property also has large building and fenced in pasture for horses. The front of the horse barn has a built in spot for a large tack area. 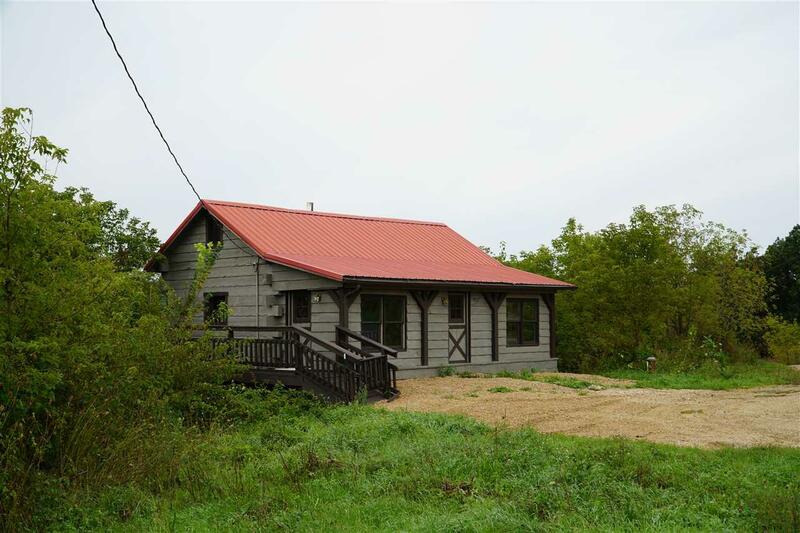 This acreage also has enough timbered area to provide hunting opportunities for the lucky buyer!